Trolltunga cliff Norway. Watch broad backgrounds amazing natural landscape for mobile phones. Photos of nature. c Watch broad backgrounds amazing natural landscape for mobile phones. Trolltunga cliff. Watch broad backgrounds amazing natural landscape for mobile phones. Trolltunga cliff. 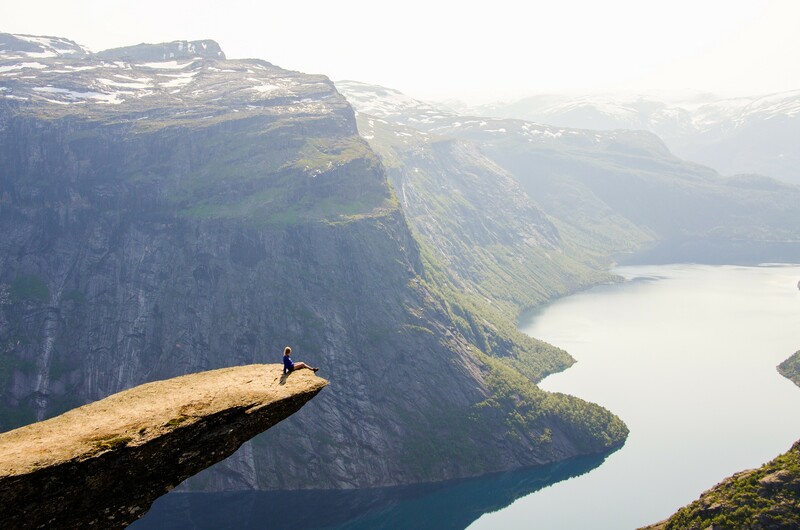 Trolltunga cliff, Norway. The best collection of exciting remote, strange places this fantastic natural beauty. Fantastic place untouched and untamed nature. Lake, mountains, fog. Previous h Flowering in the mountains.